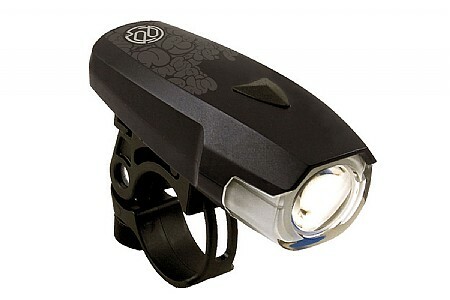 A high powered rechargeable headlight will light the way ahead and you will be seen as well. Be safe and put lights on your bicycle! I guess by now us cyclists have come to the realization that daylight savings is here and we are left with much less sunlight in which to ride our beloved bikes. Well never fear, bike lights for night and day riding are here! To be clear, most states have bike safety laws that make riding with lights mandatory. Be sure to check your state’s laws to make sure your within the regulations. 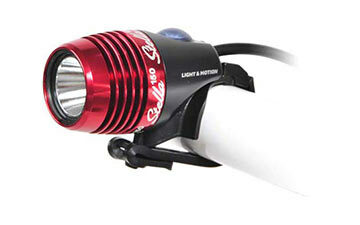 In today’s world bicycle lighting is better than it’s ever been and more affordable as well. The amount of output you get from a bicycle light these days is incredible. Prices, well they have come down to more affordable levels with higher outputs for a light that will do what we need it to do. Until the past couple of years you would have had to spend several hundreds of dollars to get your hands on a light that would allow you see the path or road in front of you well enough to feel comfortable riding it at high speeds. In many cases you would have needed multiple lights to get the job done, until now. Today the wattage has gone up and the price for that increased wattage has come down for the most part. Of course there are still very high-end pricey light systems for those us that like to feel as if we are riding in the light of day. Gone are the days when you needed to spend $400 to get a light that did the job on night ride in the woods, today you can get similar if not better lighting for around $250 or so. What lights do you need? A fully contained, rechargeable headlight. Amazing output for short money. For the bike commuters among us that may not be riding in the woods and don’t feel they need the amount of light that an off-road rider may need there are viable light options ranging from $50 to $250 . These optionw will light up the road nicely and allow you to be seen by motorists that you would come into contact with during your commute. Be seen from behind with a rear facing blinky ! 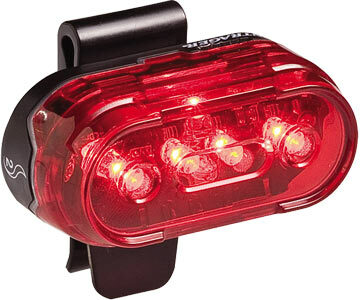 There are also many options in the blinky bike light department as well ranging from $10-$50 or so that will make you look like a UFO traveling down the street if you so wish. Another nice side effect of the recent jump in lighting technology is the faster charge times with today’s new batteries and chargers. What used to be an overnight charge now can be done in 3-4 hours , run times have also grown as well. Many lights are now chargeable via a USB port on your laptop or PC at home or work. Get to your destination and your lights are going dim ? Simply plug it into to an available USB port and charge that baby back up ! 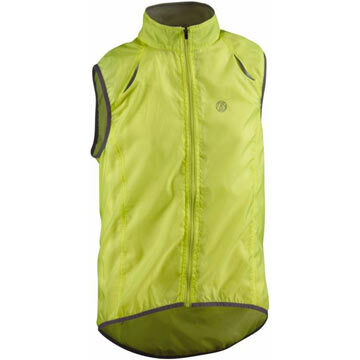 Hi-Vis clothing and accessories help too! Reflective clothing is a must when riding at night on the streets. Getting dark sooner doesn’t need to spell an end to your outdoor riding time. We just need to put a little more thought into staying safe while riding and getting a good light or lights is the best way to outside when the sun goes down. Being seen while commuting is the name of the game , seeing what is in front of you is great too but being seen by an overtaking or oncoming vehicle is A # 1 in my book. Once you have your new lights in hand be sure to grab yourself as much reflective gear as possible. Reflective clothing , reflective ankle straps, reflectors, reflective tape all go a long way to making you and your bike more easily noticed by speeding vehicles. If you have any questions regarding lighting or reflective gear please call or come by. We are more than happy to help you to be safe while riding. Find these items and much more at Dedham Bike.